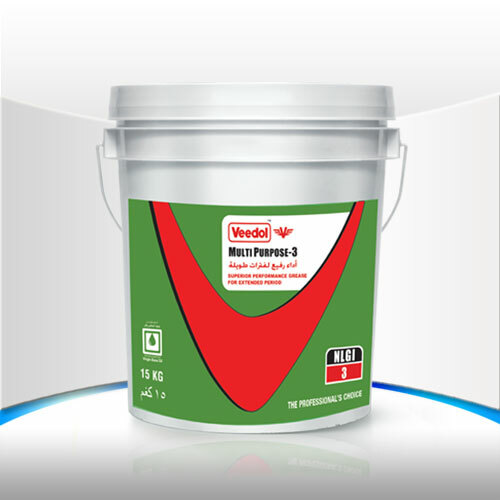 Veedol Multi Purpose-3 is high quality lithium based grease, processed from premium high viscosity virgin base oils and performance additives having NLGI-3 consistency. It is recommended for heavily loaded antifriction wheel bearings, universal joints and chassis. Ensures extended life of the bearings. Outstanding oxidation and thermal stability.